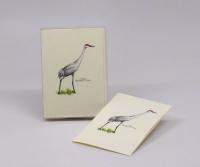 If you’re looking for a way to spice up your stationary collection, we have the goods for the job. 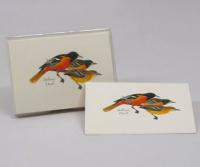 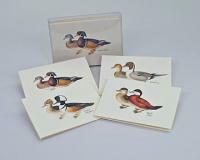 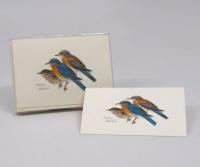 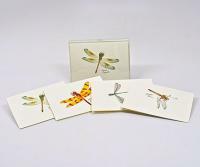 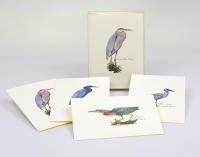 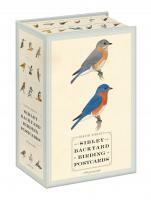 Our animal stationary features memo pads and magnetic bookmarks emblazoned with a number of wildlife icons. 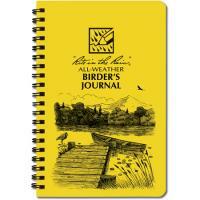 Our sketch pads feature gray owls, bald eagles, horses, penguins, gray wolves and more. 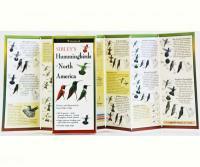 Want a stylish way to mark your page in a novel or textbook you're reading? 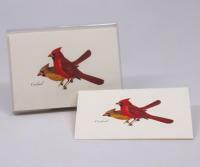 Our large, magnetic bookmarks are not only great placeholders, but also come adorned with portraits of dozens of different animals. 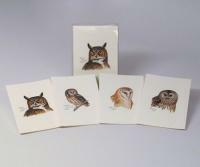 Animal stationary makes a great gift for the young reader or writer in your family. 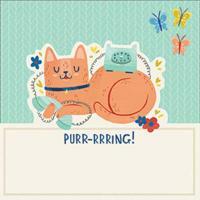 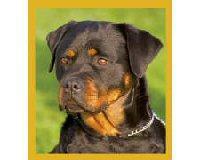 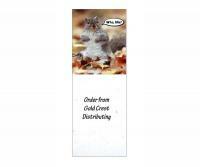 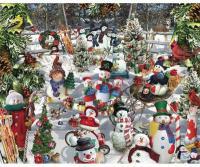 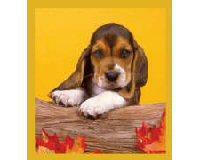 And, like all products we sell, all our animal stationary is covered with a 30-day money-back guarantee. 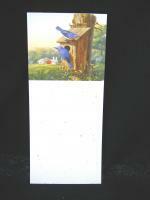 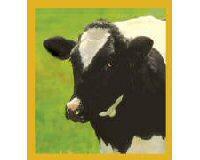 Songbird Essentials Magnetic Notepad "Who Me?" 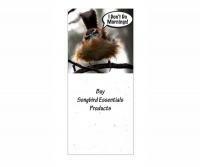 Songbird Essentials Magnetic Notepad "I Don't Do Mornings"